Despite having to be a substitute for Peruvian forward Hugo ‘Cholo’ Sotil, who was very popular with the fans, Neeskens soon won over the crowd with his midfield performances. Neekens was a classic player who had an impressive physique combined with absolute commitment. Famous for his impetuous headers and his penalty kicks; regarded as authentic canons. 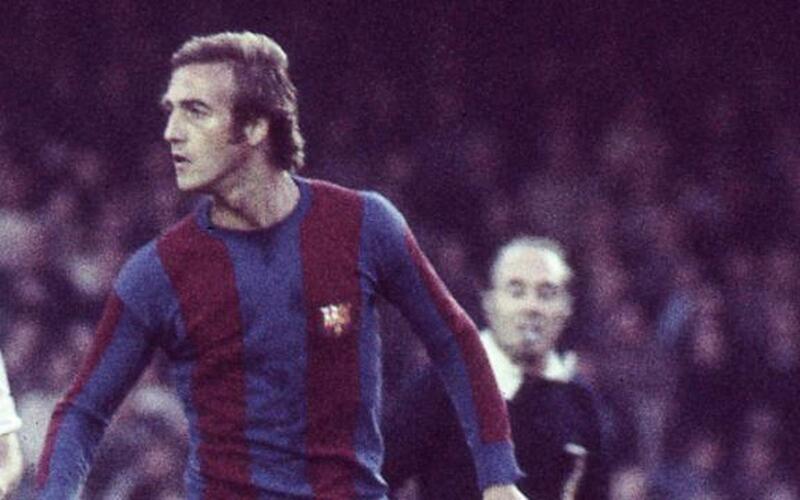 His devotion was appreciated by the crowd, which made their thoughts clear on many occasions by shouting “Neeskens, Neeskens”, which was heard even after he had left the club. After being away for many years, Neekens returned to the club as number 2 to coach Frank Rijkaard.